Blink Gel Remover is a very high quality Adhesive Remover, developed on the latest technologies of professional cosmetology. 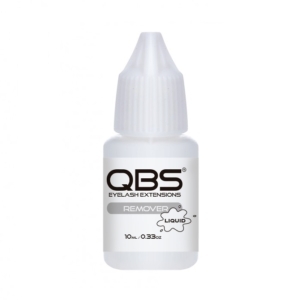 This great adhesive remover extremely gently removes the eyelashes extension, only requires a minimal amount to debond the adhesive and not damage the natural eyelashes. This new formula is strong enough to dissolve the bonds without running into the client’s eyes. Have client sitting up with eyes closed tightly during the removal process. Ingredients: Gamma Butyrolactone, Dimethylketone, N-Methyl-2-Pyrroldone. 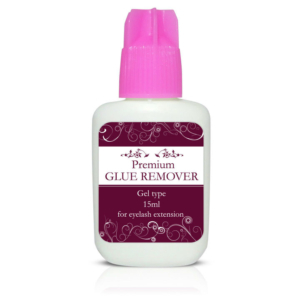 Check our large range of eyelash extension glues. We have adhesives with low, medium and high fumes designed for all type of clients. Whatever are your requirements – we can always find a suitable product for you. 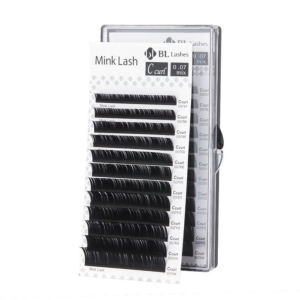 If you are also looking for lashes why not to check our full range here? If you need an advice feel free to message us on Facebook, Tweeter or simply drop us an Email.